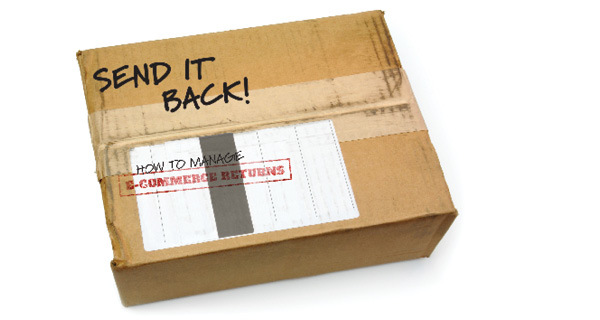 Buy something online, and there's more than a one-in-four chance you'll send it back. Consumers who use e-commerce return their purchases 25 to 30 percent of the time, says a study by the Office of the Inspector General (OIG) at the U.S. Postal Service (USPS). For brick-and-mortar stores, the return rate is just 9 percent. Increasingly, online merchants offer simple, free returns to win consumers' trust, says Ian Stanford, a public policy analyst at the USPS OIG and co-author of the study, Riding the Returns Wave: Reverse Logistics and the U.S. Postal Service.